Wimbledon has compiled a video of all 100 championship-winning points since 1968 when the Open Era began. I don’t know about you but I’ve taken for granted just how much tennis has advanced, even from 1998 when I started watching it (yes, I’m that young). 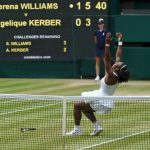 This kaleidoscope of grass and ecstasy was a joy to watch, featuring all the tennis greats and their respective celebrations. You’ll notice a lot of racquets launched into the air and jumping over the net to commiserate the runner-up in the early finals. 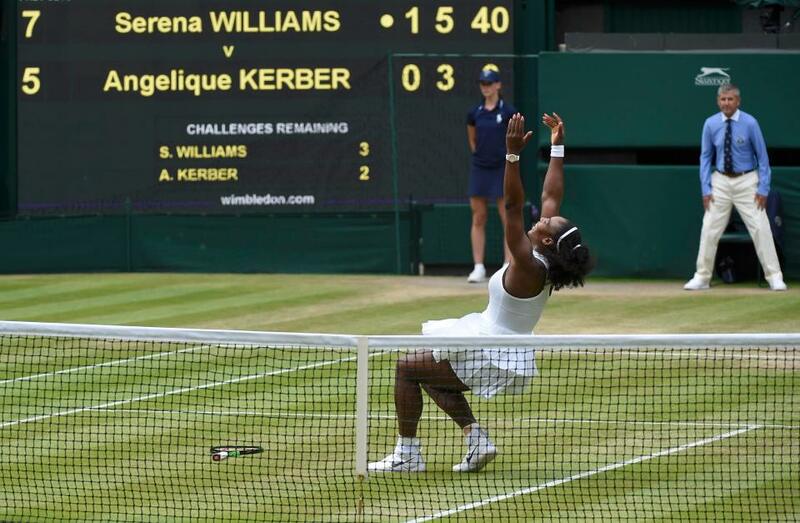 I quite miss that emotion, now replaced with raised arms and smiles to the box (bar chest beating from Andy Murray in 2016) and laying on the ground in sheer bewilderment (or exhilaration mixed with fatigue from Nadal in 2008 and quiet acceptance from Serena in 2016). Stream all 100 points below and let us know who you think will win Wimbledon in 2018 in the comments!